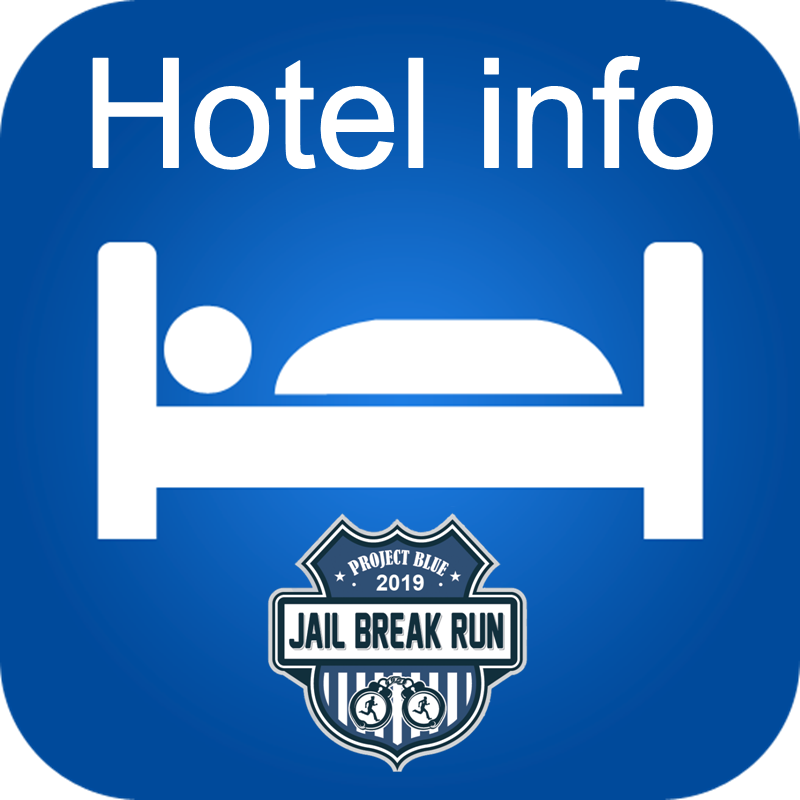 The Jail Break Run is brought to you annually by the police charity - Project Blue. The half-marathon was designed by runners for runners. 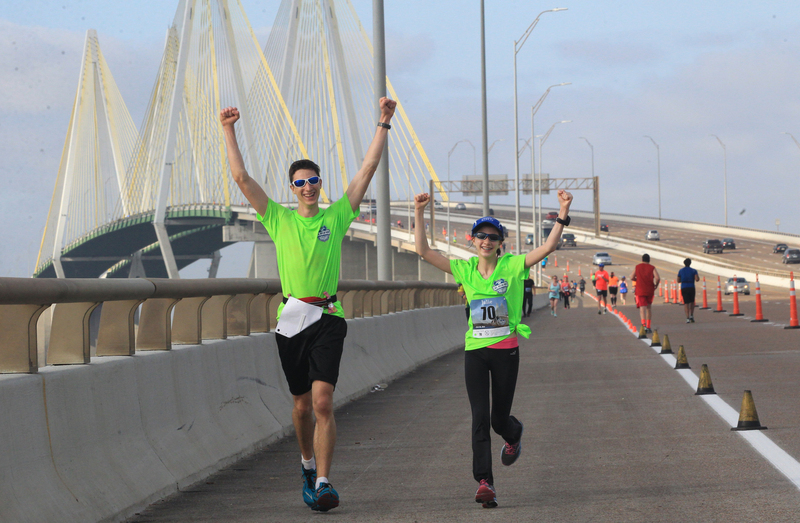 This USATF certified event takes runners to the top of Baytown's Fred Hartman bridge giving participants breathtaking views of the Houston Ship Channel and Baytown, Texas. Participants can expect great run support, an unparalled SWAG bag, and a Chic Fila sandwich at the end. 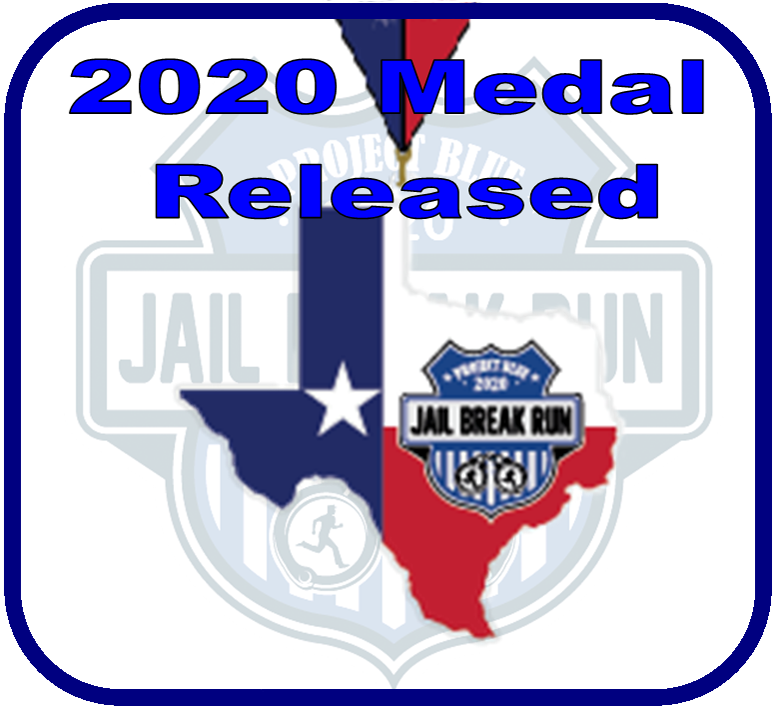 The Jail Break Run is one of the few races that gives awards, and medals to each 5k participant. 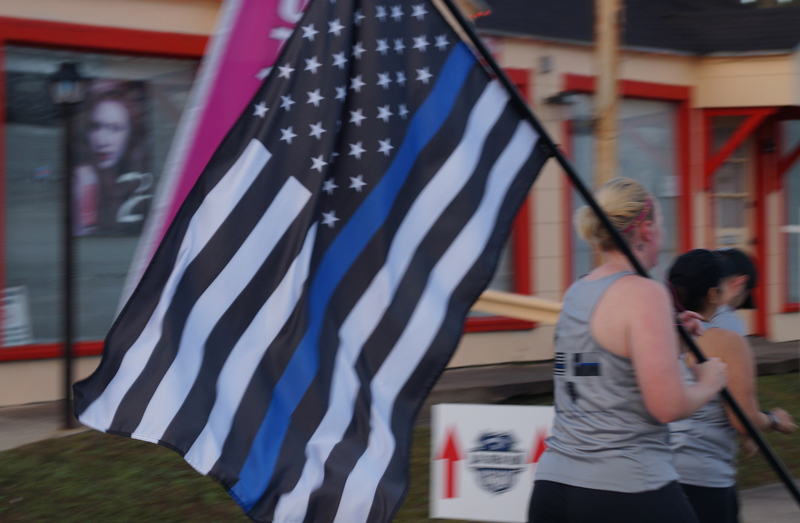 And, every runner raises money for police officers who face non-service-related illness and injuries. Register now, the 2020 half-marathon is limited to 1000 runners, and the 5k is limited to 500 runners. The Thin-Blue-Line Texas Medal is Back! We are excited to announce our 2019 medal! 1/2 Marathon finishers will enjoy this 4" medal at the finish line. Last time we had this medal it was for the 1/2 Marathon only. This year 5k runners get a smaller version of the same medal!! We are pleased to announce special hotel pricing for our runners!